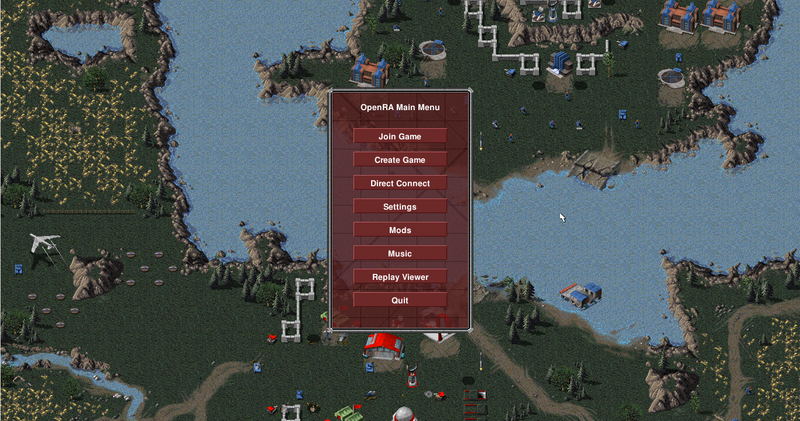 OpenRA is an Open Source port of Westwood’s Red Alert game engine, updated to use the hardware acceleration of modern video cards, high screen resolution and a modernized GUI. 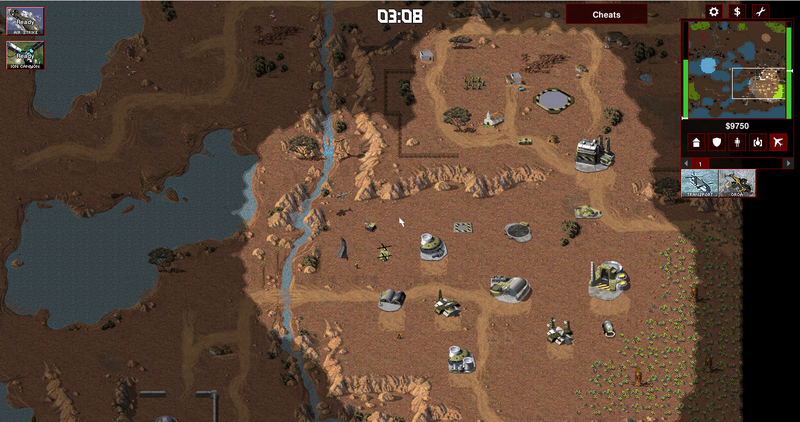 The result is a highly moddable RTS game engine which comes with support for Command & Conquer: Tiberian Dawn, Red Alert and Dune 2000. OpenRA is not an exact clone. 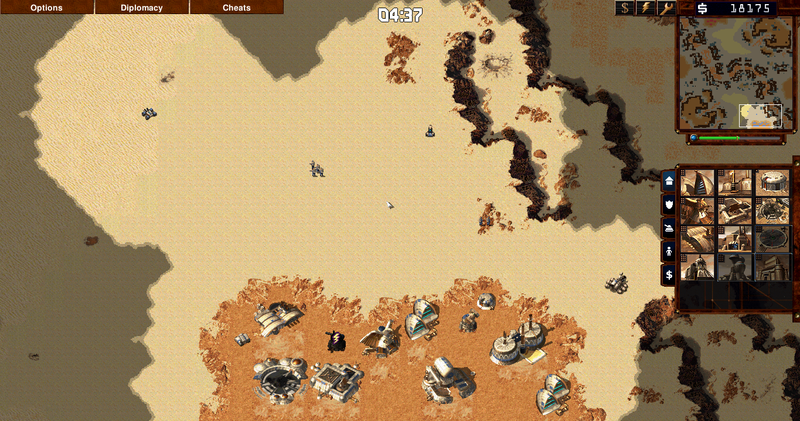 It reinvents the game adding features found in modern RTS titles. Integration of a content delivery platform for custom maps. This page was last modified on 16 December 2017, at 06:58.